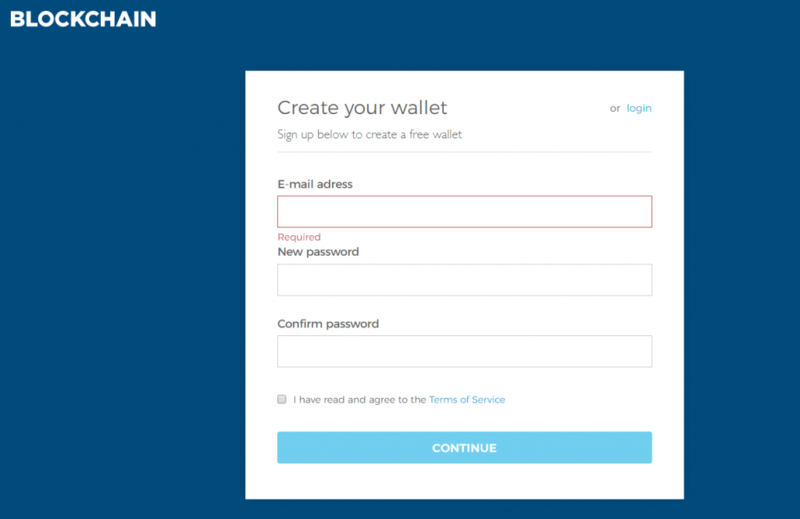 How to Use Blockchain Wallet? How Is Blockchain Wallet Secured? Do I Need to Pay for Blockchain Wallet? Is TREZOR Better Than Blockchain Wallet? 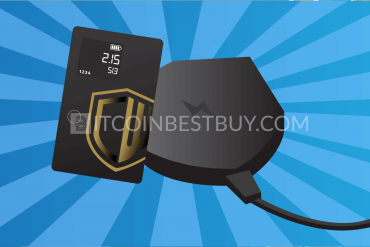 Online “hot” wallets have their own perks when it comes to bitcoin stashing and transferring processes. 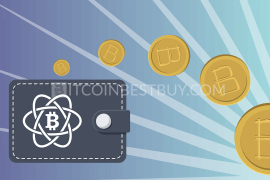 This Blockchain bitcoin wallet review is meant for one of them, called Blockchain BTC wallet, which is considered as one of the most popular wallet choices in the industry. Stay tuned, as we go through fees, synchronization functions, pros, and cons of the online stashing service. 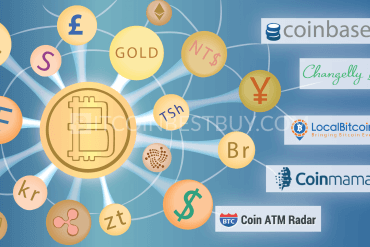 Navigate to the ‘Buy Bitcoin’ tab to set up an account with one of their integrated exchange partners. 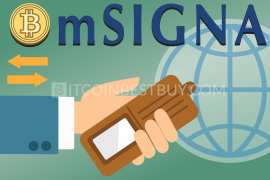 If the buy option is not available* in your wallet when you log in, click “Request” and request BTC transfer from other Blockchain users or link the address with BTC exchanges and withdraw coins from the broker’s balances to Blockchain account. 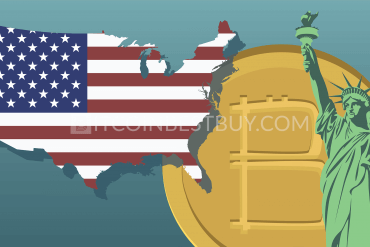 * The buy bitcoin feature is currently only available for users within India, the European Union, Iceland, Liechtenstein, Norway, Switzerland, Monaco and San Marino. Blockchain.info is working with exchange partners all over the world and they’ll be in your area soon. Being an online “hot” wallet, Blockchain is one of the most used storage places of cryptocurrencies. 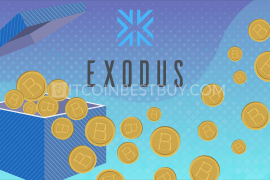 It offers two distinctive platforms from which you can access your BTC balance, browser, and mobile app (Android and iOS) platforms. 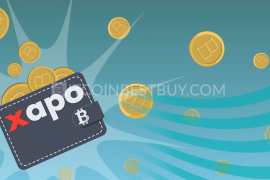 This article will present you the Blockchain wallet, its features, pros and cons as well as comparative analysis with other popular storage services such as hardware and online wallets. has updated security features to protect accounts from hacking attempts (two-factor authentication, multisignature addresses, hierarchical deterministic wallets). 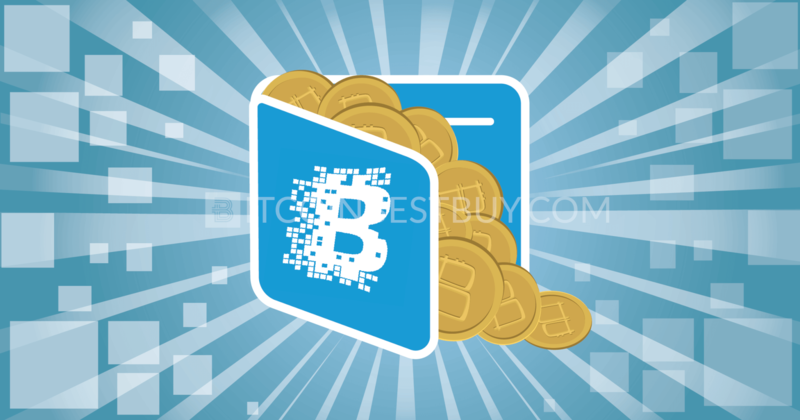 Blockchain offers wallet services for bitcoin storage activities by providing you BTC addresses where you can receive coins purchased from exchanges or traders. 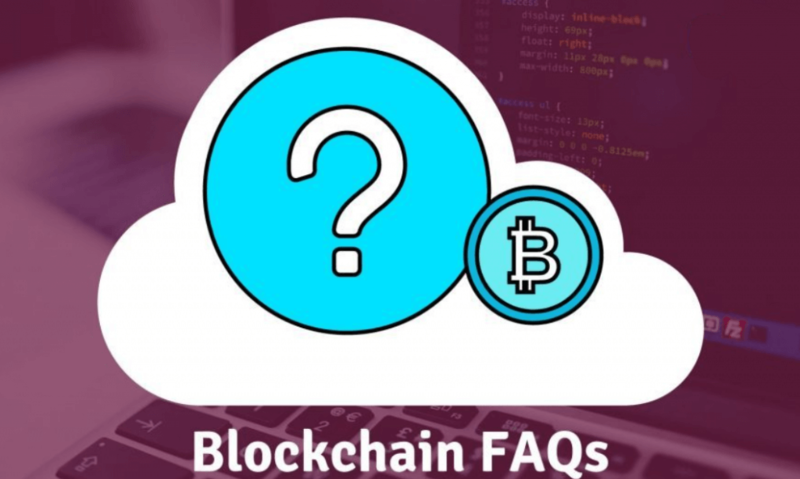 You would need to register your account at Blockchain which would grant you the said address. you can link the address with exchanges and withdraw bitcoins from the broker’s balances to your Blockchain account. 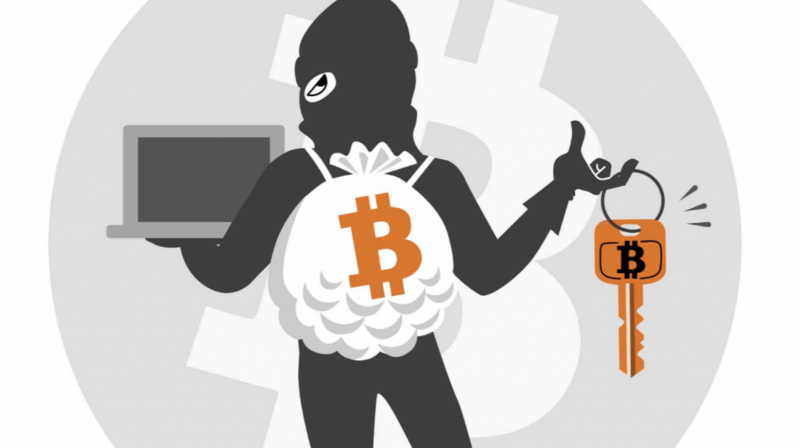 We would highly discourage you to stash large volumes of digital currencies since your private keys are generated by the Blockchain’s server and are thus available for hackers to break through. In this section we shall cover the main features of the Blockchain wallet and provide comparative analysis with other wallet types. 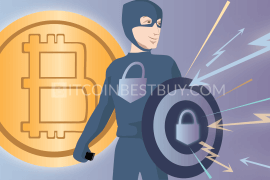 In 2016, Blockchain has added many security features that were designed to protect the coin balances of traders due to the many hacking incidents that have occurred in the past. You have an option of multisig accounts, providing you with several addresses during the day while keeping one balance at all times. The two-factor authentication (2FA) is now available as well protecting your account by simultaneously using phone number and password/email keys to send and receive bitcoins. 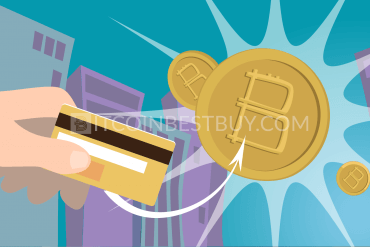 Even though new security services did add up to the safety of BTC accounts, we would still advise you to use online wallets for smaller transactions and spread your BTC balance with other hot wallets as well. 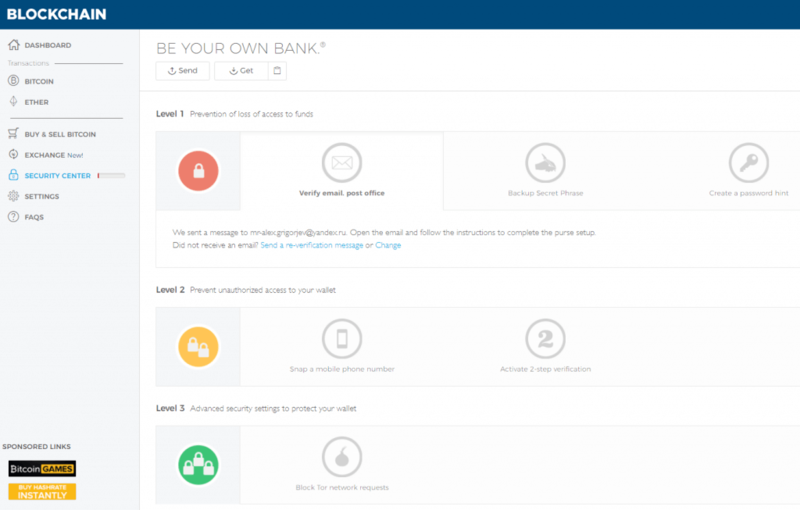 Registering your account and maintaining a coin balance at Blockchain is completely free. The only expenses that you would incur over time are the miner fees when making transactions with other traders and exchanges. The size of the fee depends on the volume traded and on the overall Blockchain’s traffic on a particular day. 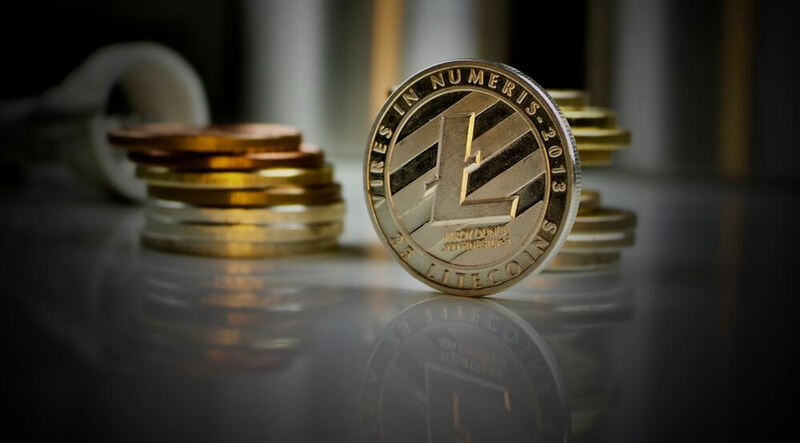 Although Blockchain supports Ethereum and bitcoin, it is currently not possible to stash litecoins (LTCs) on the platform. We would advise you to turn on the email alert service since the platform might decide to add support for litecoin as well in the future. 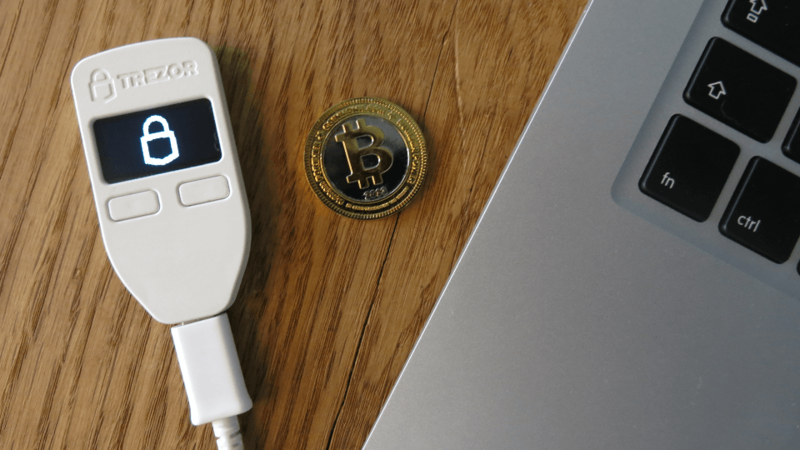 Being an online hot wallet, you might want to consider hardware wallets. 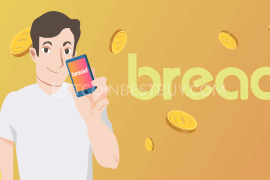 Thus, we have conducted a comparative analysis between Blockchain and leading hardware bitcoin devices, TREZOR and Ledger Nano S.
In terms of security, TREZOR definitely has an upper hand as the hardware wallet operates in both online and offline environments. Additionally, private keys (PIN code, wallet password and recovery passphrases) are generated by you in an offline environment, making it nearly impossible for hackers to reach your balance. The only downside of the TREZOR, when compared to Blockchain, is its price tag, as it would cost you $89 at Amazon while at TREZOR’s website, price includes transportation and stands at 89 EUR. 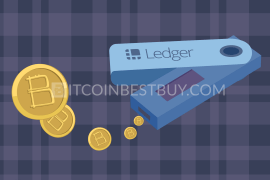 Being a hardware (HD) wallet, Ledger Nano S has similar features and advantages as TREZOR. 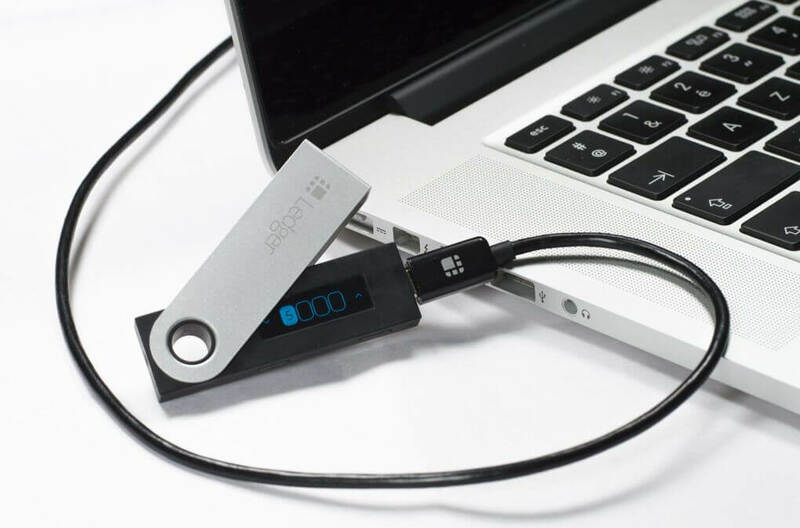 The difference between Ledger and TREZOR is that Nano S USB functions as a chipset while TREZOR operates as a mini computer. The security features are the same (offline balance and screen) while the downside is the price which stands at 58 EUR. 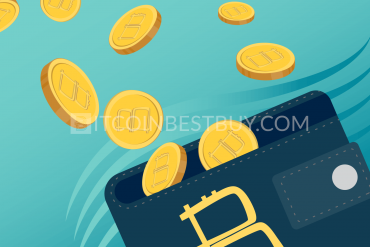 Apart from TREZOR and Ledger Nano S, there are other wallets that you should consider stashing your bitcoins at. Blockchain is not the only online wallet and you would do well to spread your bitcoin volumes around to avoid losing them all in a single incident. CoolWallet is a cold storage hardware wallet that has features very similar to TREZOR and Ledger Nano S. The company offers a device that can be connected to the mobile application (iOS and Android apps) while the price for the HD appliance stands at $119. The security features consist of recovery passphrase, 2FA function, PIN code and can be connected to any device that has Bluetooth function. Being an online hot wallet, Airbitz uses decentralized server architecture, protecting traders from possible server crashes and hacking attempts as the function of the wallet would continue working as long as there is an internet connection. 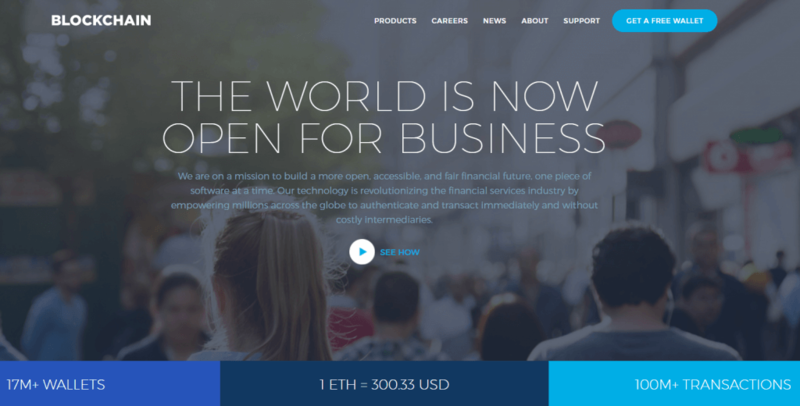 On October 2017, Airbitz rebranded the company to Edge Wallet. 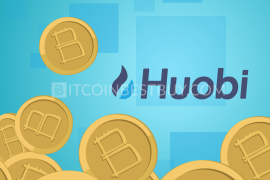 The wallet is available for both browsing and mobile platforms while encryption provides traders an ability to generate private keys that are not connected with the server. 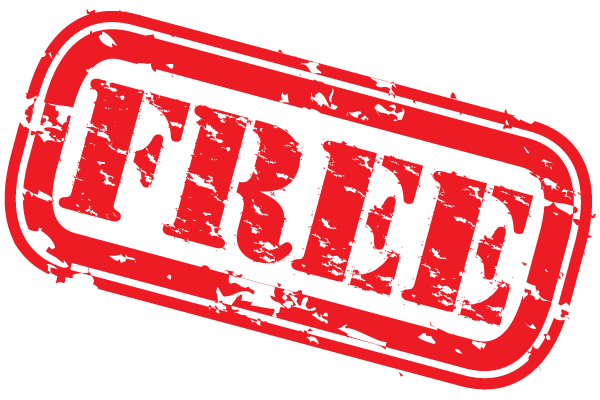 The wallet is free to use as well while the only costs are miner fees when conducting transactions. 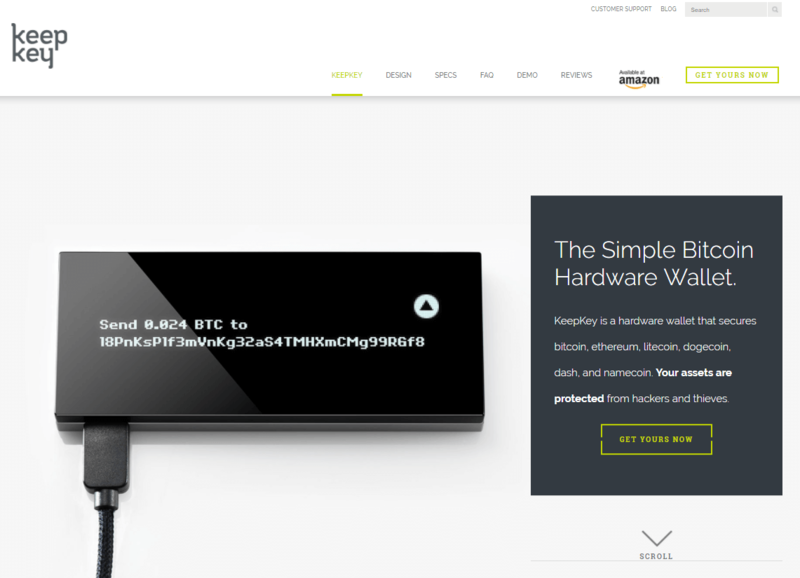 KeepKey has almost the same features as TREZOR HD wallet as it is its port, using the same code and firmware. 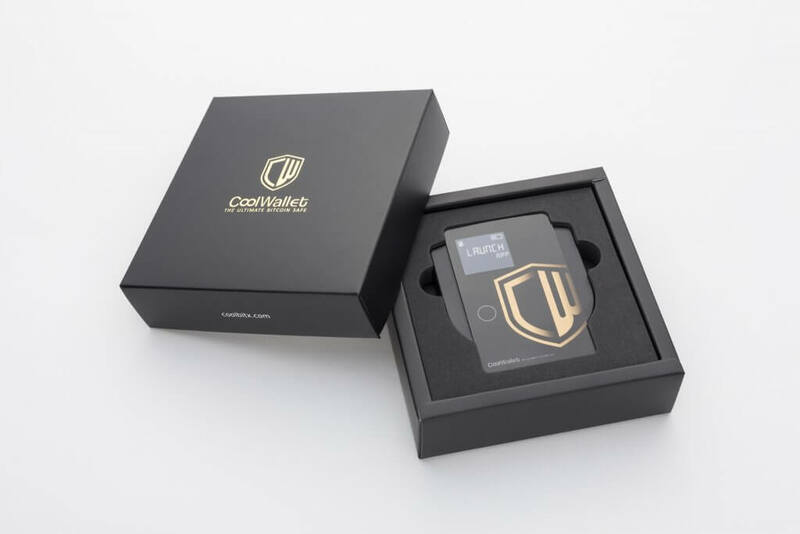 You can get the hardware wallet for a price of $129, while the features are offline generated private keys, PIN code, online/offline balance keeping and random passphrase. 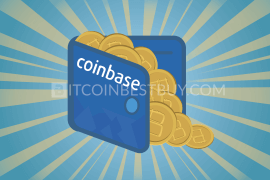 Should you find something that has not been clear to you in this article, feel free to ask for clarifications at BitcoinBestBuy.